Survey will shape future school planning. Havering Council is launching a public consultation to ensure the demand for early years and school places is met in the future. The Council is urging people living in the borough to complete a survey on its strategy which will help plan from early years provision right through to post-16 education. The survey will focus on early years, primary, secondary, post-16, special school and alternative places. The information gained will help to plan and shape education services over the next five years and beyond. 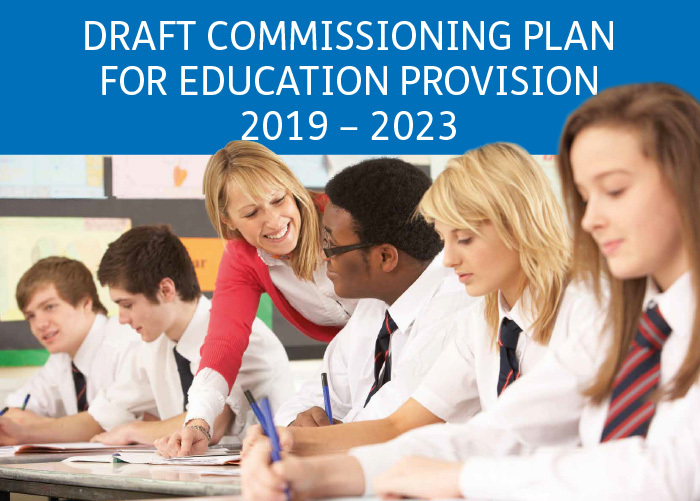 The consultation documents will be made available online, in libraries, schools, playgroups, voluntary groups, colleges and offices to ensure the widest consultation. The consultation opens on Monday 10 September and closes on Monday 5 November. The results will later be made public on the Council’s website. There are two paths to the survey depending on your relationship to the education system.